Thank you for reserving a seat to our seminar. Someone from our office will contact you shortly. 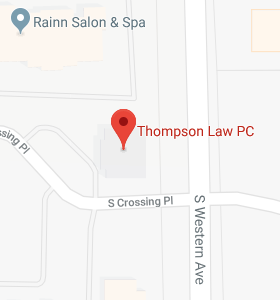 - Thompson Law, P.C. Thank you for reserving a seat to our seminar. Someone from our office will contact you shortly.